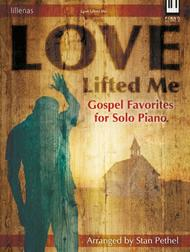 Love Lifted Me (Gospel Favorites for Solo Piano). Composed by Stan Pethel. For piano. Sacred. Moderate. Published by Lillenas Publishing Company (LO.9781429133258). 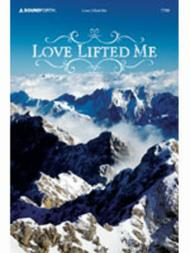 Love Lifted Me composed by Larry Carrier. Choral. For TTBB choir, piano. Choral collection. Sacred, choral. Collection. Published by SoundForth (S2.233973).